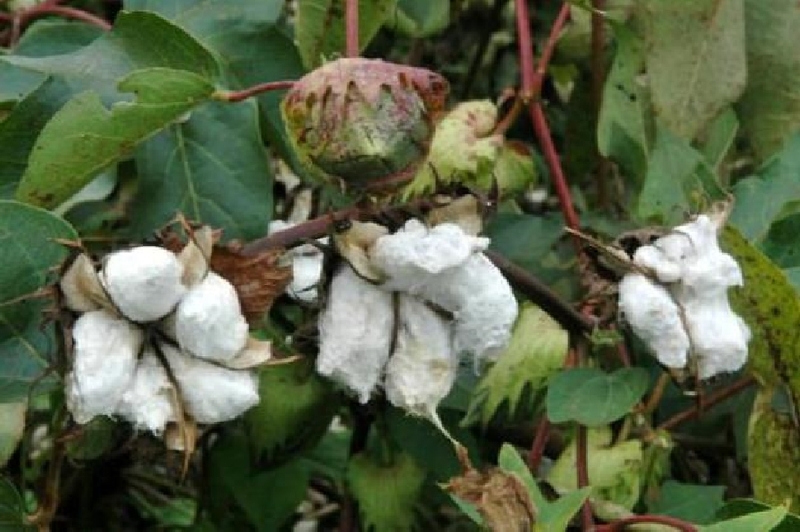 Jammu: Scientists at Coimbatore-based Tamil Nadu Agricultural University (TNAU) have found that a plant growth promoting rhizobacteria called Bacillus amyloliquefaciens can be used to fight Tobacco Streak Virus (TSV) in cotton crop. 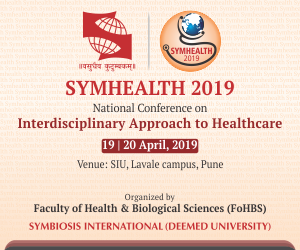 Buttermilk was used as a carrier base for application of bacterial inoculation. It was found to effectively colonize rhizosphere and phylloplane of cotton plant and produce anti-microbial peptides and fatty acids, which curbed the virus. 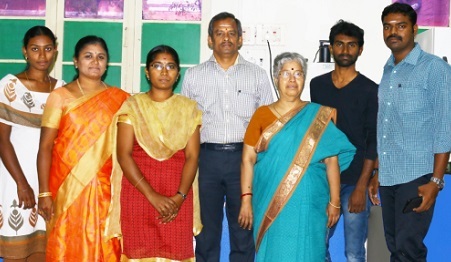 Besides Dr Vinodkumar, the team included Dr. S. Nakkeeran, Dr. P. Renukadevi, Dr. V. G. Malathi (Centre for Plant Protection Studies); and Dr. S. Mohankumar (Centre for Plant Molecular Biology and Biotechnology) at TNAU. 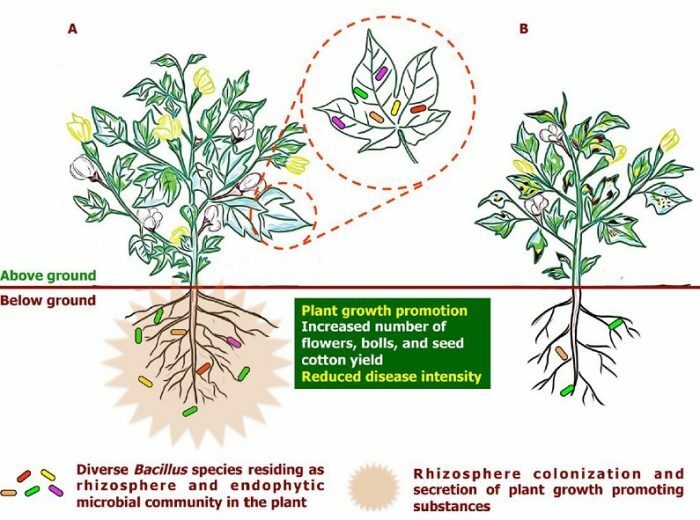 The study results have been published in journal Agriculture, Ecosystems and Environment Journal.